Beautiful Dogwood Plan is Under Construction in The New Woodland Lakes Community in The City of Conway, SC. Woodland Lakes is a Natural Gas Community located in Conway, South Conway just minutes to Historical Downtown Conway, Coastal Carolina University, and Conway Medical Center. Plan offers all of the right features and benefits. Features include but are not limited to 3 Bedrooms 2 Baths, 2 Car Garage, Great Open Floor Plan, Vaulted and Trayed Ceilings, 2 Ceiling Fans, Plant Shelf, and Vinyl Windows, Plans also include Separate 10x14 Concrete Patio, Sidewalks to Front Entry and Driveway. All of the Homes in Woodland Lakes Community come standard with the luxury of a Tankless Hot Water Heater, Gas Heat, Gas Stove and Oven. These new Homes also include 36" Profiled Kitchen Cabinets with Top Molding Trim and Door Knobs, Stainless Steel Appliances, Kitchen Pantry, Linen Closet, Completely Trimmed and Painted Garage with Drop Down Storage Access, which is Floored for your convenience, and Electronic Garage Door with Remote Openers. "Low E" Energy Efficient Windows, Upgraded Insulation Package, Landscaped, Sodded Yard, and so much more. 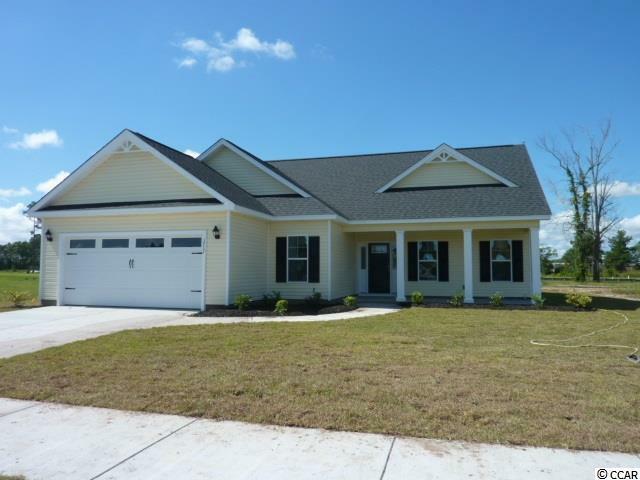 All of the homes in Woodland Lakes are built with a "Maintenance Free" Lifestyle in mind. Woodland Lakes is South Conways Newest Community conveniently located near Shopping, Medical Offices and Hospitals, Restaurants, and Schools. The Builder DOES ALLOW CUSTOM HOME CHANGES! Call or visit us online today and find out why This Builder is The Areas Premier Local Builder! 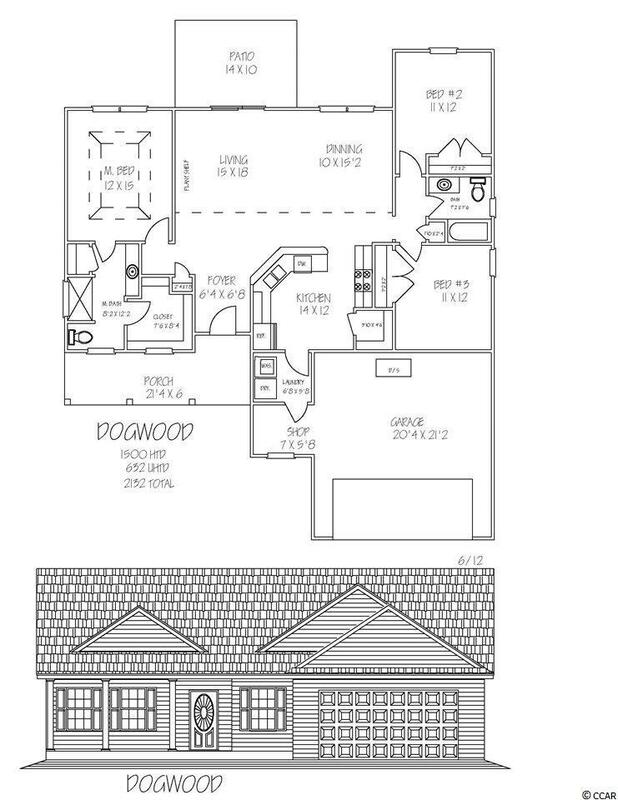 Other Floor Plans, Inventory Homes and Custom Plans are Available. Call the Onsite Model for New Homes Availability and to make an Appointment to see Woodland Lakes. Kitchen Range Garbage Disposal Microwave Breakfast Bar Pantry Stainless Steel Apps.